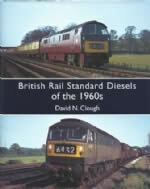 British Rail Standard Diesels of the 1960s. 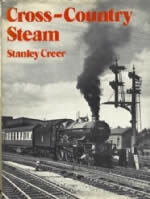 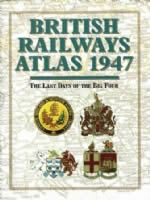 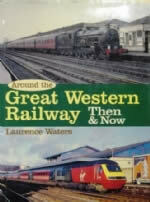 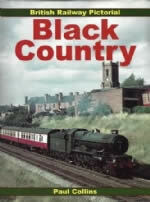 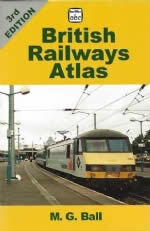 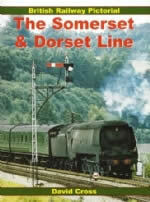 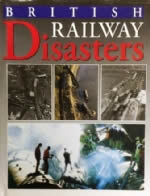 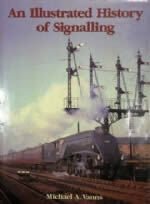 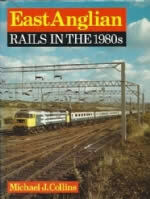 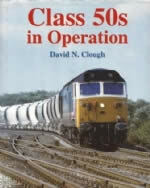 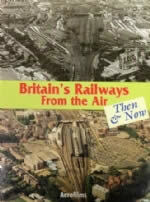 This book has been written by David N Clough and published by Ian Allan Publishing. 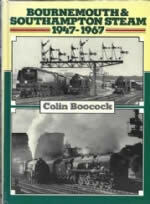 An image will be uploaded soon.